Get Started With Food Storage: 24 Meals Everyone Will Love! 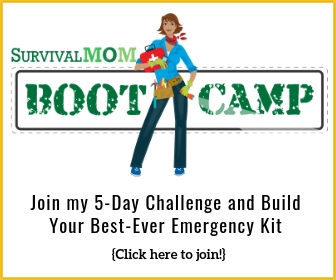 When I first began setting up my family’s food storage pantry, I was in a bit of a panic. It was late 2008, the economy was beginning to wave red warning flags, and all I wanted was to keep my family safe and surviving. I never stopped to figure out how much food to store. So, into the shopping cart went multiple cans of ravioli, boxes of granola bars, juice boxes, and Honey Nut Cheerios. I had no idea of how much we needed to have, nor which foods were best. I just figured that food would keep us alive, and that was what was most important. Well, that’s not a bad starting point, but over time, my knowledge of food storage increased and the contents of my pantry improved, and I owe it all to spaghetti sauce. One day, after I’d been storing food for several months, I was looking over my over-stuffed pantry shelves and counted the jars of spaghetti sauce I had on hand. 53. Fifty-three jars of Prego, Ragu, Paul Newman’s — pretty much any brand for which I had found a coupon. Then I counted the amount of spaghetti I had: 13 packages. How did I plan on making spaghetti as a meal without much actual spaghetti? That’s when I realized the importance of aligning what was in my pantry with specific meals planned and knowing how much of each ingredient to purchase and store. As a mom, I do my regular grocery shopping around a menu. I make a list of what I want to cook for dinners, what we’ll eat for breakfasts and lunches, and then create a shopping list. I think in terms of recipes, not so much in terms of ounces or pounds of specific ingredients. Over time, this is pretty much how I’ve managed my entire food storage. It’s centered around what we actually like to eat and meals that are easy to prepare if we were without power and I had to use a solar oven, like this one. Even in the best of times, cooking is not my favorite past time, so why complicate the process when planning for the worst of times with overly fussy recipes that are time consuming. When all hell is breaking loose, who cares if they’re eating chili mac or boeuf bourguignon? It’s important to have a solid idea of how much food your family consumes now as well as how much it will consume following a major disaster of some type. 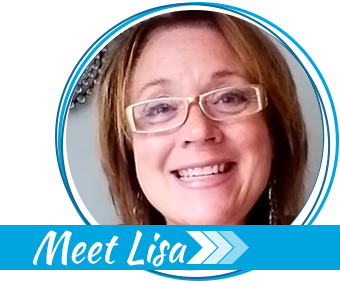 That way, you’ll know your own family’s needs are covered, will have an idea of how much you can spare (or not) in helping others, and will also let you know when you’ve reached your food storage goal. One of the best ways to make sure you are storing what you eat, is by doing doing just that – STORE WHAT YOU EAT! 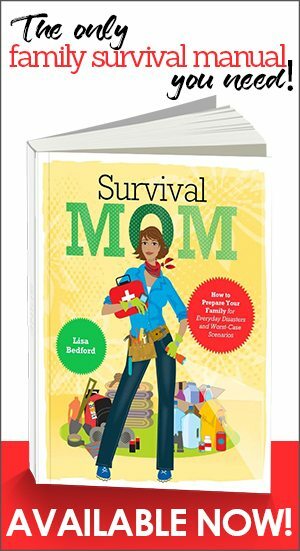 Find your family’s favorite recipes and then figure out how much food you’ll need to be able to make those meals for 3 months, 6 months, or however long you want to hide out in your home away from zombies. You might have to make some minor adjustments to your recipes – like having canned chicken on hand, or buying some freeze-dried fruits and veggies, but if you plan ahead you will have everything you need in case Ebola strikes your town and you need to hide out for awhile. Some of the recipes that I have in my food storage planner are Macho Mexican Rice (been making this for years, you can tweak it in dozens of different ways), No-Recipe Soups, and various types of skillet casseroles. In the case of soups and casseroles, their cooking pots or pans become both a mixing bowl, the cooking/baking vessel, and then the serving dish, all in one. Again, think “hard times, no power, must…keep…up…my…strength”. Anything that makes the whole cooking/eating/cleaning cycle easy is the route to take. As well, look for recipes that are shelf stable and do not require refrigeration. In prepper circles, this is why dehydrated and freeze-dried foods are so popular. Stock up on cans of freeze-dried ground beef, store in on a shelf in a cool location, and you’ll be able to make hamburger pie, chili, or tacos in a matter of 5 minutes. The brand of freeze-dried food that I use most often is Thrive Life, but there are many different brands on the market. For recipes requiring fresh produce, consider buying freeze-dried and/or dehydrated. Dittos if they call for meat and dairy products. Freeze-dried cheese is surprisingly good, although expensive. The breakfasts and lunches at my house rarely require an actual recipe. For breakfast, I personally favor oatmeal and homemade pancakes. If I make 3-4 loaves of bread per week for my family of 4, I can serve up sandwiches at lunch. Leftovers are another popular lunch item as well as quick meals of pasta and homemade marinara sauce. Even though these meals are quick and casual, I will still have to account for them in my planning. 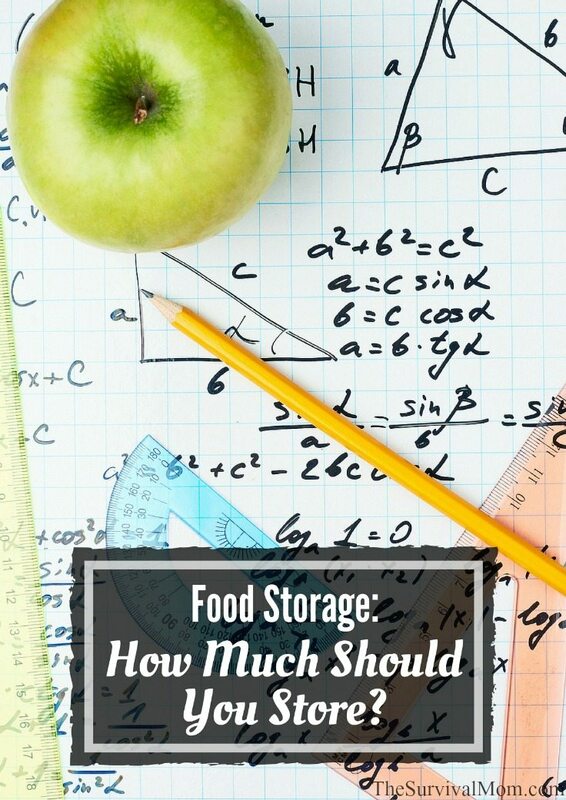 Now that you have your meals planned, it’s time to calculate how much food you’ll need. A goal of 3 months is a reasonable one for more people and all too many crises, such as Superstorm Sandy, have proven that life doesn’t always return to normal as quickly as we might expect. Also, in the days and weeks following a major disaster and the grocery stores have re-opened, do you really want to have grocery shopping on your To Do list? That stash of food, cleaning supplies, toiletries, etc. will be a godsend in more ways than one. So, on to our calculations. For each recipe, decide how many times you want to make it in a given month. A meal of pasta and marinara would be fine with my own family if I served it once a week. Dittos for the Macho Mexican Rice and chicken salad using freeze dried chicken. I’ll plan on making each of these meals once a week, or 12 times for my 3-month plan. For your planning purposes, it will be simpler to assume each main meal/recipe will be made once a week. Therefore, when it comes time to begin shopping for ingredients, you’ll take each recipe, multiply each ingredient times 12, and that’s how much of each ingredient you’ll need to stock up on. My plan is to make this once a week and, since all the ingredients are very food-storage friendly (have long shelf lives and can be stored at room temperature), I’m ready to move on to my calculations by multiplying each ingredient amount by 12. 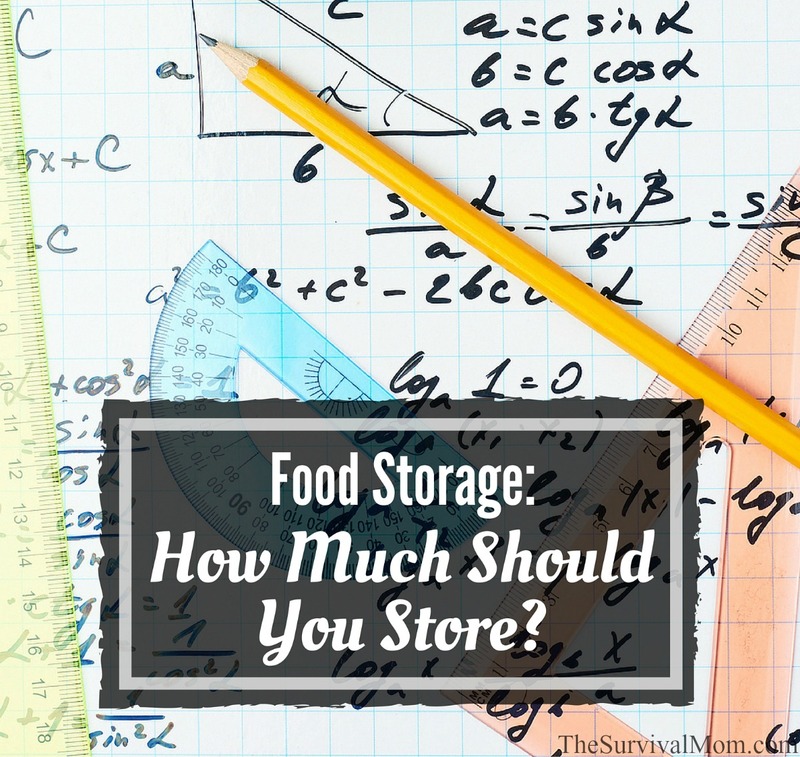 Looking over this list, a few things come to mind that will make storing this food easier. First, rice is inexpensive and maybe another rice-centered meal would be a good idea. I can buy a 50 pound bag of rice at Costco and be ready to make many dozens of these recipes. That would cover 2 days per week with 2 rice meals. Storing oil can be tricky, and I detail the problem and solutions in this article, but in this case, olive oil stores for quite a long while on its own and can also be refrigerated or even frozen to extend its shelf life. Next, if I prefer chicken broth over water, I can buy a large can of chicken bouillon and be good for at least a year. The bouillon from the grocery store is very expensive in comparison. Buy tomato paste in the largest size can OR make my own with tomato powder and a little bit of water. Most of my recipes require garlic and I have a good supply of garlic powder on hand already. For this recipe and during a time of duress, I’d go ahead and use that garlic powder in lieu of fresh garlic. If you also use a lot of garlic in your cooking, plant many cloves of it and begin harvesting your own. The remaining ingredients are all nicely shelf stable and will last for years by storing them in a dark, cool location — away from the enemies of food storage. I buy many spices in bulk already and canned goods and the salsa can be purchased inexpensively with coupons. Once I know how much of each ingredient I need for this recipe, I need to make the same calculations for every other recipe in my plan. Honestly, this is the hardest part of the whole planning process. You’ll end up with quite a long list of ingredients, but you’ll find a lot of recipes will call for the same ingredient. Between coupons, grocery store sales, and buying food in bulk when it costs less per unit, this really doesn’t have to be expensive. By the way, if these large amounts cause you to freak out, just step your goal down a notch from 3 months to 1 month or from 1 month to 2 weeks. The main goal is to have extra food on hand that your family will eat and that can be prepared for a time of emergency. Once you get those 2 weeks or that 1 month under your belt, just repeat the process, except this time around, you’ll be a pro! If you think about a time when you’ll have to rely on stored food to see you and your family through a very tough time, the last thing you’ll want to do is make complicated recipes. The Mexican rice recipe borders on being almost too fussy for a survival recipe, but I’ve made it many times and know that I can make it as simple as possible by using only the first 6 or 7 ingredients AND I can turn it into a very satisfying meal by adding just about any kind of meat, including homemade hamburger rocks or freeze-dried beef. The secret to making the planning, shopping, and storing of your food easy is by selecting very simple recipes that call for basic ingredients that will also be used in other dishes. If your kids can also make the recipes, that’s a huge bonus. This article provides even more details for the planning process. Depending on your own style and skills, all this information can be kept in a spreadsheet or on sheets of plain old notebook paper. You’ll definitely want to have a system for tracking what you have and what you still need to buy. 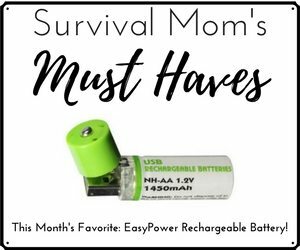 Olivia does all the graphic design work for The Survival Mom blog and is proud to call Survival Mom HER mom! Thanks for the links and shout out Jamie! Many thanks, Jamie! I love this collaborative list, what a great effort to pull everyone together! Before things fall apart, stock up. What you’ll need is CALORIES. You can afford to store enough calories, if you know what you’re doing. You can figure 25-30 years storage life for hard red wheat, stored at 60 degrees in a 55 gallon drum, using 1 pound of dry ice to drive out the oxygen (wait 24hrs) before sealing the drum. 400 pounds per drum equals 400 man-days of calories, costs you about $100. Fill 3-4 barrels. It’s Cheap insurance. Add a barrel of Rye for variety. Add a barrel of oats. Then a couple barrels of rice, and 2-3 barrels of pinto beans. (You need the beans to balance what’s missing from the grains. The beans may be harder to rehydrate after 10-12 years without a pressure cooker, but then you just grind up the dried beans, and bake them in your bread.) For under $1000, you can be prepared to feed your family for a decade, especially if you garden and have fruit trees. Honey is way too expensive to store on a dollar/calorie basis, but consider bee keeping. Great, great ideas. Sometimes I believe people may think that in case of a serious emergency such as the if and when the grid goes down that we can continue life as usual. However, it may not be that easy. Yes it will be like camping out but that will get old soon. Teach your children now in a calm way of what could happen and what to do. More than likely we will not have the pleasure of eating as much as we do now. Food will be like gold and may be making it go for a very long time. Grabbing up the hard red wheat is good. I have some and about to order more. Just so you know, with all the weather concerns it may disrupt the wheat flow. So now is the time to get it if you can. It is also a good idea to stock up on dry milk for the kids. Keeping it cool will be difficult but at least you will have some. Not to frighten, just to make sure people know. I just ordered more filters for water as that will most likely be important and must be clean. Calculating the amount may be a little difficult for some as they are not used to the idea of not having food. It is just so easy to run to Big D’s or the chicken place. These places will no longer be open and serving as the employees will be home helping with the families. Watch the news, watch the skies and when it happens you will know. If you are on the edge of America it is time to move inland. All of these storage ideas won’t matter in an evacuation situation. It will all be ruined in a flood, fire, or tornado. For recipes like your rice most of the ingredients can be stored together in something like a canning jar or even a zip lock then all you need to do is add the wet ingredients and away you go. Also makes it easier to know how many meals you have left as opposed to having to measure .